We review the process of establishing a multiple access protocol, and focus on its analytical performance evaluation. In cases where due to either instability or queue interaction the analysis is hindered, we suggest approximate approaches. In other cases traditional point process techniques seem to work. We focus on two case studies. 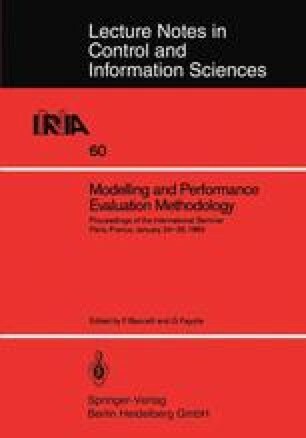 The first concerns the long-outstanding problem of delay analysis in random access protocols with queueing. The second concerns performance evaluation in access protocols without feedback.